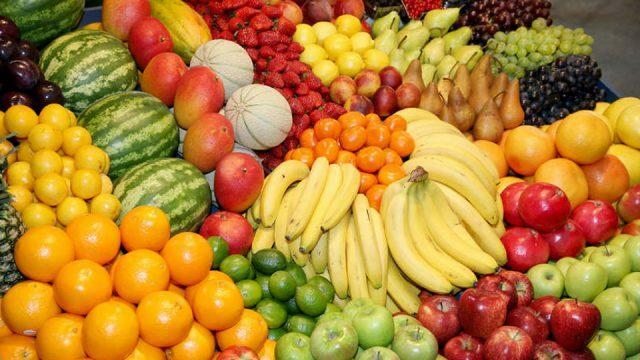 The Fiji Football Association will be able to continue carrying out its development work around the country after Vodafone Fiji extended its sponsorship with them for the next five years amounting at $5.5 million. 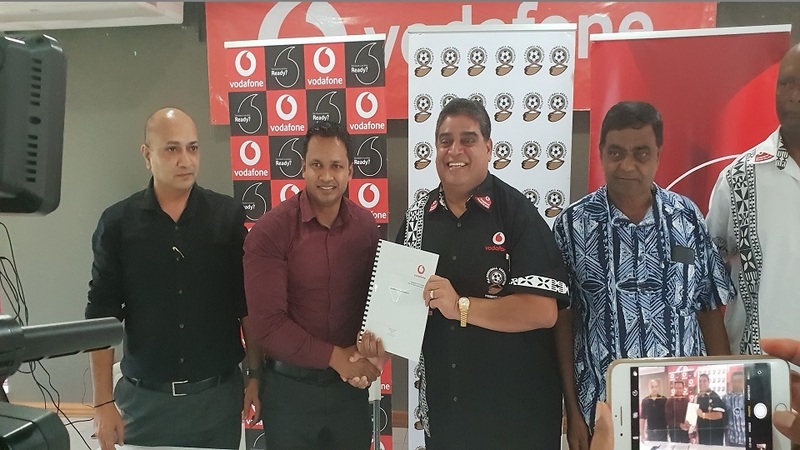 Fiji FA President Rajesh Patel was overwhelmed with the further partnership and says Vodafone has set a platform for them. Vodafone Fiji Chief Marketing Officer Rajnesh Prasad reaffirms their alliance with Fiji FA to take the sport to the next level. The sponsorship which was signed by the two parties last night at the Fiji FA Academy in Vatuwaqa, Suva will end in 2023.